If you can do it send me a message. with the bitcoin api of blockchain . If you think you cant do it don t bid please. php skills and professional worker. hit me back for more info. i can develop this site for you using php. 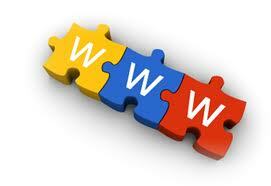 it would be a replica of the site you mentioned and we can add more features as per your requirement.